Buso: A star is born. 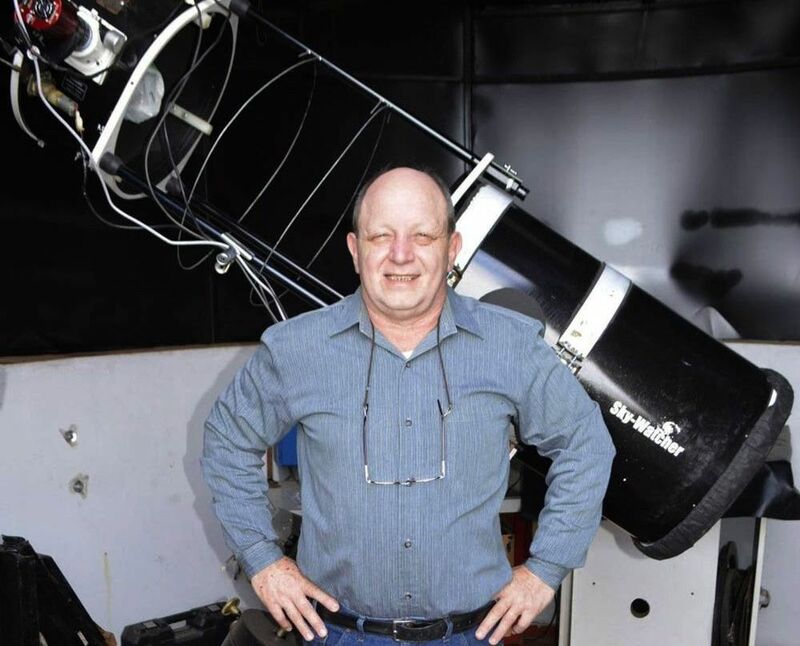 A self-taught astronomer has just won the cosmic lottery. Argentine locksmith Victor Buso, 58, was photographing the stars from his Rosario rooftop when he witnessed what no scientist had ever seen before: the birth of a supernova. Until then, the burst of light that shines before a star explodes had only been observed in computer models. The sighting was many years in the making for Buso, who began building telescopes out of tin cans, Play-Doh, and magnifying glasses as early as age 11. “In many moments you search and ask yourself, why do I do this?” says Buso. It “all clicked” that night, he says.